It’s official! Selection Sunday has come and gone, and March Madness is in full swing. Now it’s time to agonize and plot your bracket choices, break out your team gear and plan your watch parties. And while it’s a blast to support your team with your buddies at home, you could be cheering them on in person from lower level seats at the Alamodome. 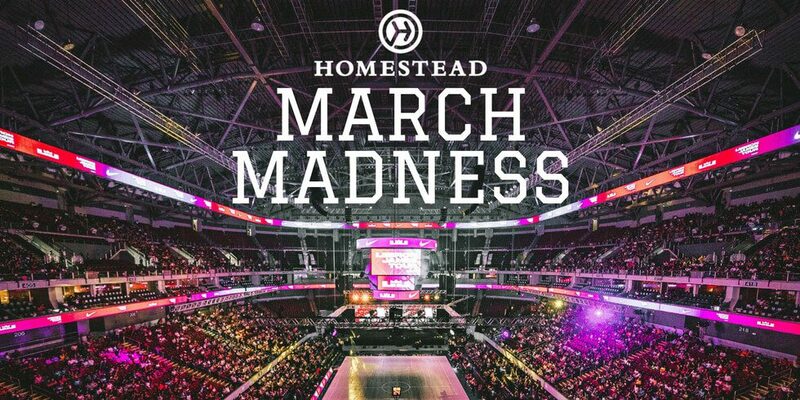 Homestead is giving away two tickets to the 2018 Final Four games on March 31st and April 2nd in San Antonio! All you have to do is visit Homestead’s gorgeous model homes before March 28th to enter for your chance to win. Check out all of Homestead’s amazing builders below to plan your visit. Homes by Scott Felder Homes range in size from 2,000 to 3,000 square feet and feature three to five bedroom and two to five bathrooms. Home prices start from the low $300,000s. Homes by Pulte Homes range in size from 1,500 to 2,500 square feet and feature three to four bedrooms and two to three bathrooms. Home prices start from the mid-$200,000s. Homes by CastleRock Communities range in size from 1,600 to 2,450 square feet and feature three to four bedrooms and two to three bathrooms. Home prices start from the mid-$200,000s. Interested in learning more about the homes and lifestyle at Homestead? Join our Founders Club to always stay up-to-date on Homestead news.